is an eco friendly, cruelty free natural skin care brand. Australian owned and hand made along the beautiful beaches of South East Queensland. Our products are formulated and produced in house using high grade anti-ageing active ingredients to enhance collagen synthesis, skin cell renewal & effectively boost hydration. 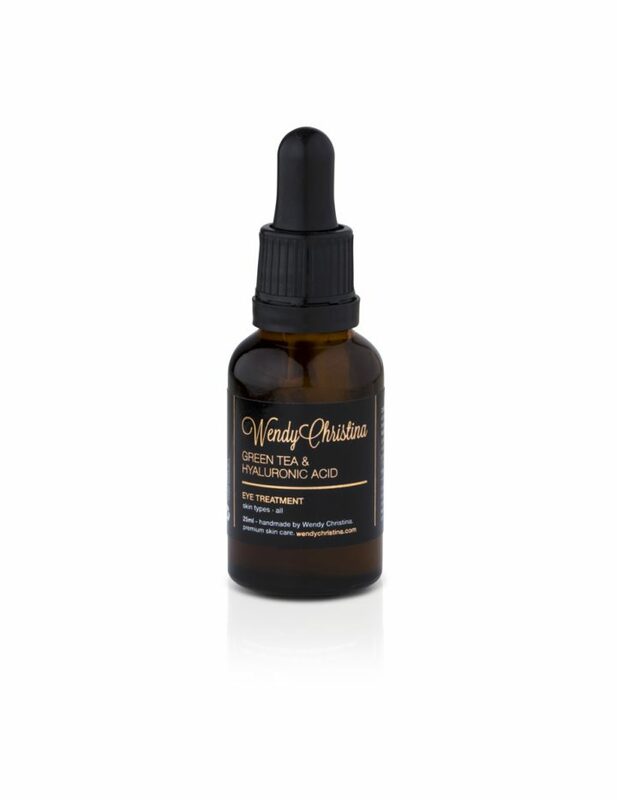 Wendy Christina products are formulated with stable natural and active vitamin C, natural vitamin E & hyaluronic acid which combined can effectively improve our skin health & condition. Vitamins C & E both play an integral role in reversing free radical damage and accelerated ageing which in turn can provide the following benefits to your skin; Increased elastin and collagen production (tighter and firmer skin, increased plumpness and buoyancy), pigmentation reduction (fading of sun spots and dark patches caused by sun exposure), revitalised tone, smoother texture, reduction of fine lines, wrinkles & crows feet, improved circulation and lymphatics, rapid boost in hydration, soothing affects for sensitive skin. 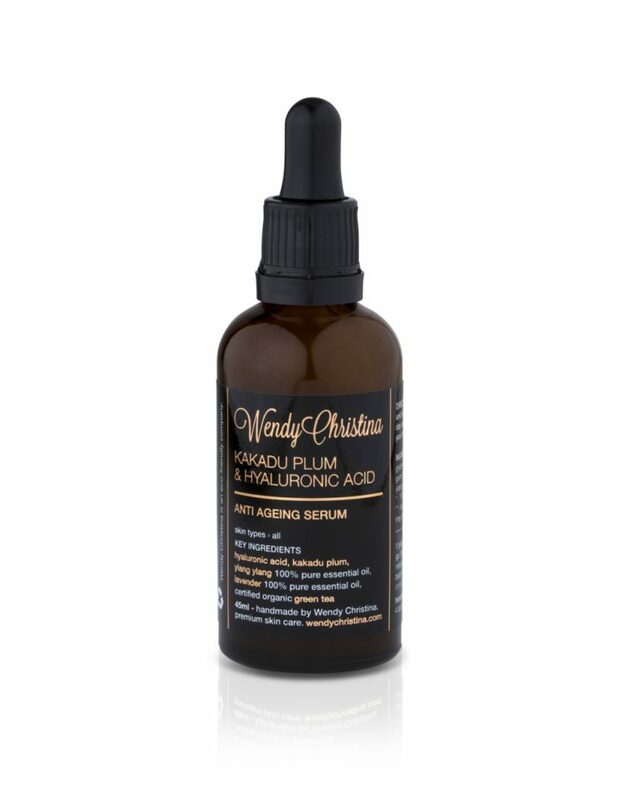 ‘Hyaluronic Acid’ is an active ingredient used throughout our Premium Range. It is the cornerstone for ultimate skin hydration. Known as 'natures moisturiser' it has the ability to hold 1000 times its weight in water. When applied topically your skin will instantly plump and be left with a glossy surface due to rapid moisture replenishment. Hyaluronic acid will also assist with the accelerated penetration of our other active ingredients which in turn helps them to penetrate more efficiently into the skin cell matrix. Whilst our entire range is formulated with active botanicals, our Premium Range contains a much higher level of vitamin C actives, intended to boost and accelerate the restoration of your skin & defy the signs of ageing. Hi ,been using creams for a while now and your skin formulas are very good .I have found the best results when combining with usinginvisible zinc all day and applying at night time. ❤️ loveeeee your range my skin feels great! I purchased the Cleansing Milk at the Twilight Markets last night and it's divine. Also, Wendy is absolutely lovely and very helpful. I'm looking forward to trying the exfoliant next. Amazing products and the best facial I have had in ages. Thank you Wendy. 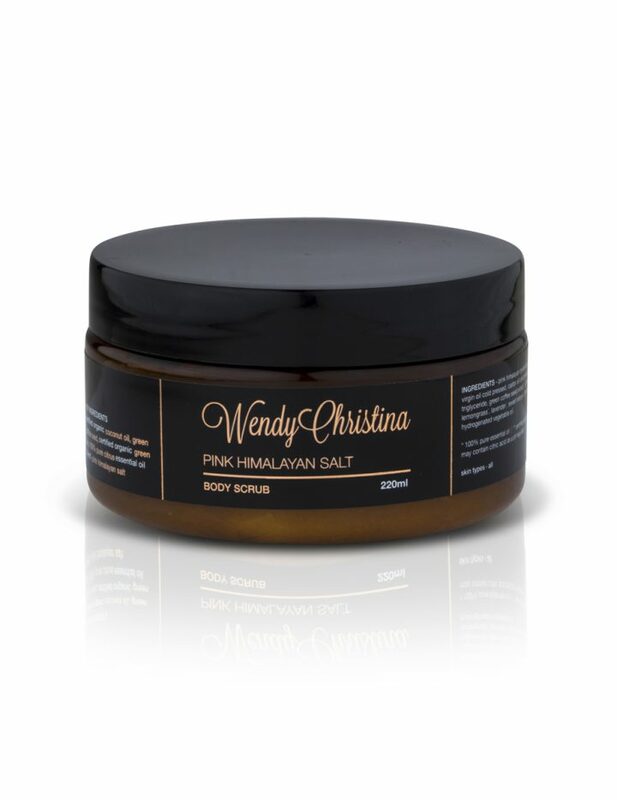 I've used numerous products from the Wendy Christina range. My favourites are the Kakadu Plum and Coconut Cleansing Milk and the Pink Himalayan Salt Body Scrub. The cleanser is light and refreshing. I use the body scrub on the back of my arms where I tend to get uneven skin texture and the oils from this scrub seem to even my skin out. Both products smell great too. Wendy is passionate about ensuring her products are natural and eco friendly and she works hard to ensure the quality of her products are second to none. Beautiful, natural products! I love the scrub with Himalayan Sea Salt <3 and ADORE the Kakadu Plum & Coconut Cleanser. Wendy is wonderful. She creates a positive, zen aura around her and the home salon is an extension of that. Shelley, Owner, Garden Of Eden Health and Organics -Tweed Heads, Australia. I've been using Wendy Christina Skin Care for a while now. I love the products. My mature skin is looking smoother and clear. People often point out what good skin i have. I recently had a facial at Wendy's Salon. I can honestly say it is the best facial i have had. I shall certainly be returning for more. Thank you Wendy Christina. Love your products. 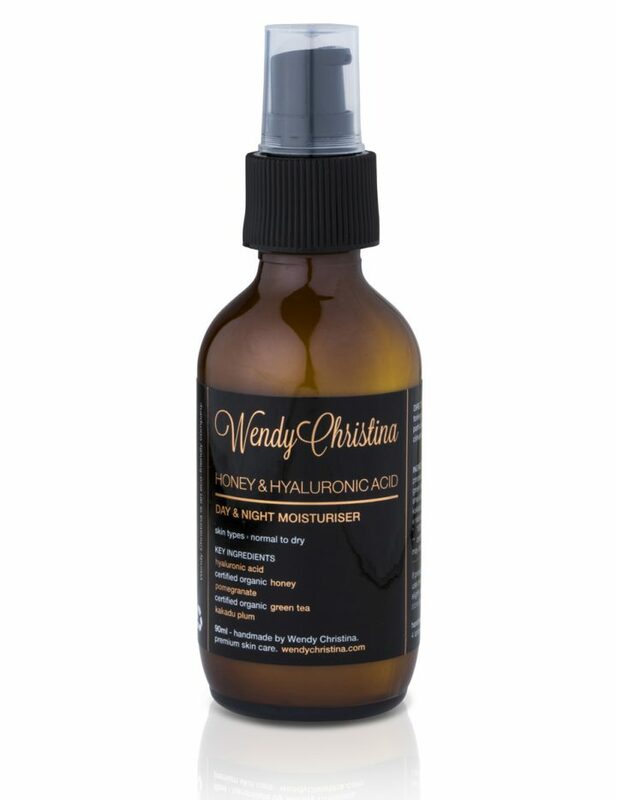 I currently have really bad sunburn, so I have just started using Wendy christina's night serum 2 days ago. It seems in texture similar to normal serum , but it seems to absorb way more quickly, feels light on the skin and I love the fact that it is completely natural. It has reduced the pain of the burn (thank god), and added moisture which was needed. I also use the eye treatment normally (not just on the eyes) which takes away instantly the fine smile and eye lines that I am starting to get. Really good stuff. I'm addicted to your beautiful body scrub, I just don't want to not have it in my life ;) Do you have a larger size?